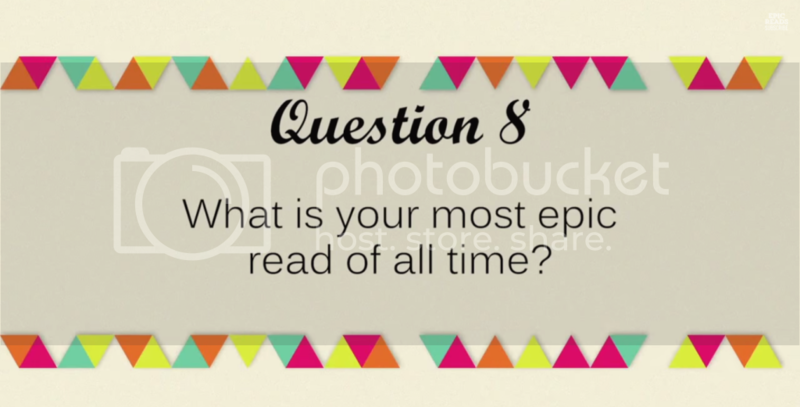 The Epic Reads Tag! - Next Page Please! 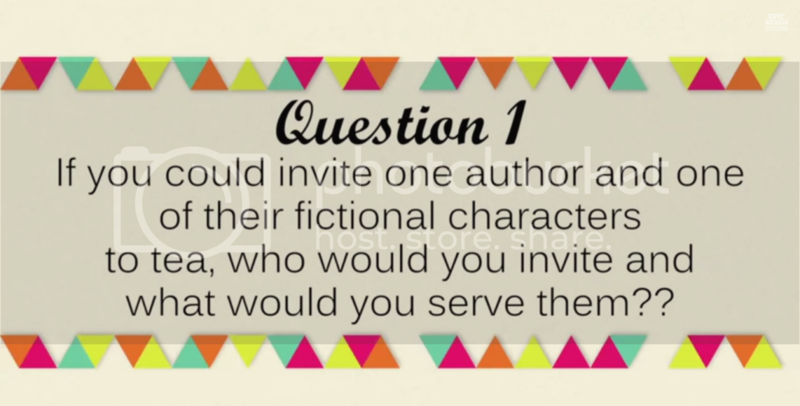 One author I would love to invite for tea would be either Gayle Forman, Suzanne Collins, Rick Riordan, Cassandra Clare, Morgan Matson, JK Rowling, or Jenny Han. Haha yes my list of long huh? 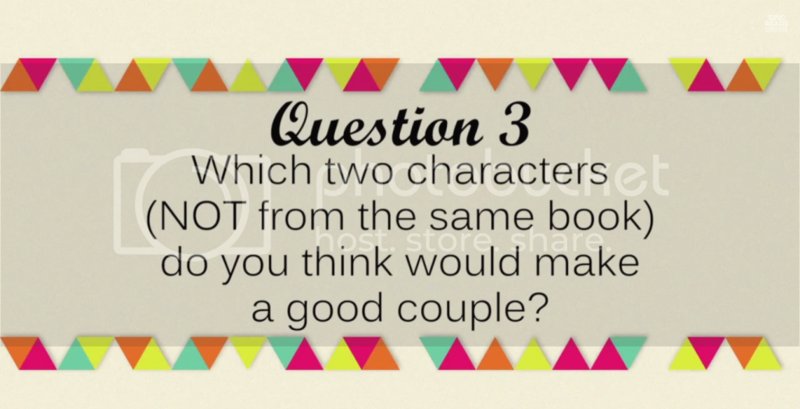 One of those authors and I would love to have tea with (Oh jesus here comes a huge list of characters) Lara Jean, Peter K (Jenny Han), Leila (Adi Alsaid), Percy, Annabeth (Rick Riordan), Bianca or Wesley (Kody Keplinger). 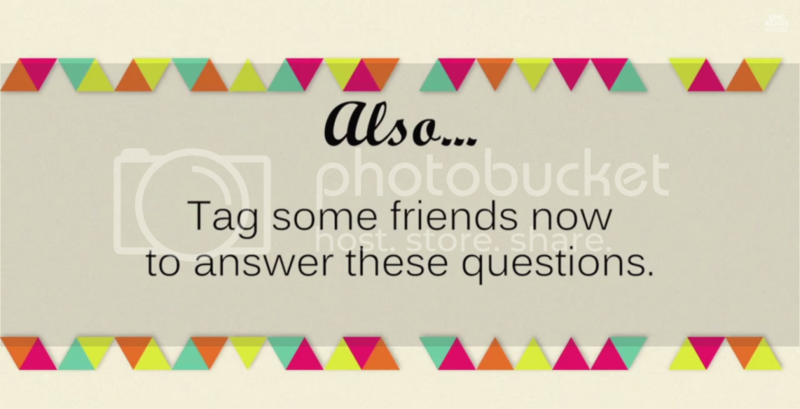 So yes I have a huge list for this questions. Whoops. Prequel....hmmm....This is hard. Well one book I wish the author would write a prequel for probably be Let's Get Lost by Adi Alsaid. (Adi, if you're reading this...). I just want to know more about Leila before the book and how her past was. If I ran into JK Rowling I would freak out, hug her, and say "Thank you for writing such great books and basically inspiring to me read more." 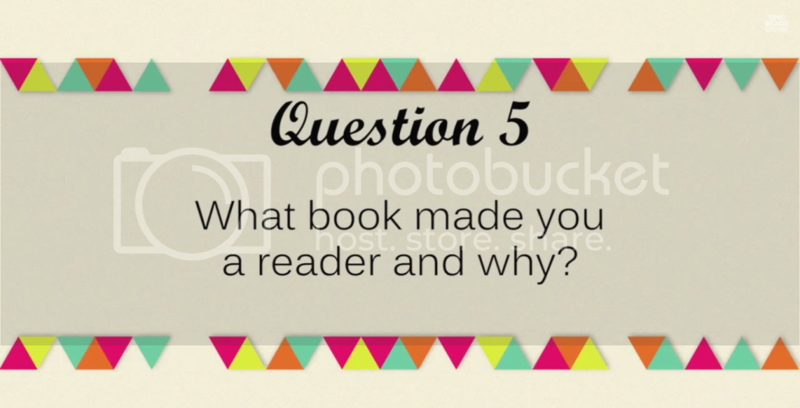 The book(s) that made me a reader would have to first be Hunger Games then Harry Potter. 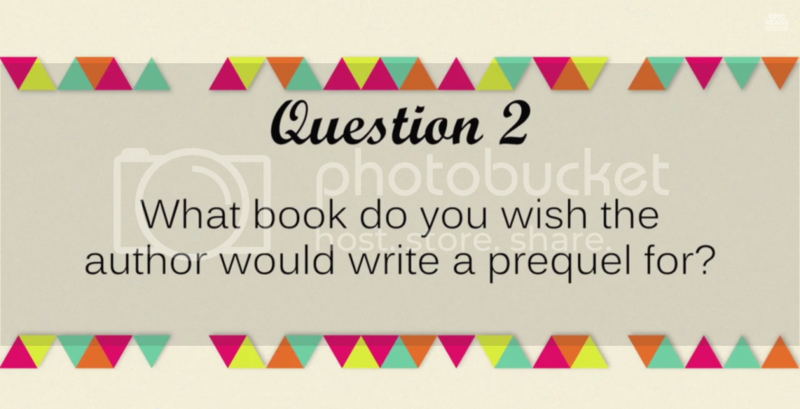 I first read Hunger Games when the movie was coming out and then Harry Potter after. Then I just dove into the reading world. Of course, I read books before that but just not as much. 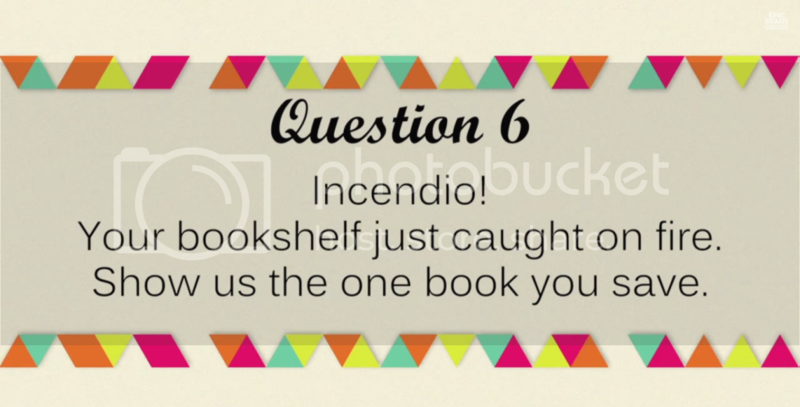 Hah, okay first of all WHAT A HORRIBLE THOUGHT FOR A BOOKSHELF TO BE CAUGHT ON FIRE. The book I would save though has to one of my signed copies. Probably my Legend signed copy (trying not to brag here) because Legend is one of my favorite series and my signed copy is very valuable to me. I would love to live in the Legend world (The Republic right?) because it seems like a cool place to live. Rich and poor. I don't know, it is a pretty corrupted world but at least it's the one that doesn't get blown to bits completely...? 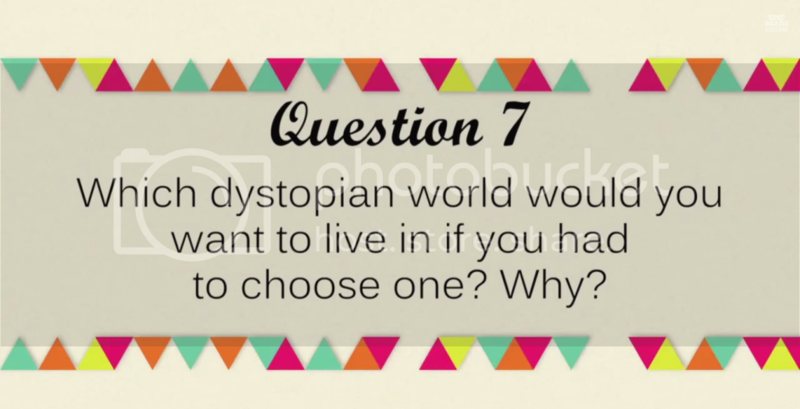 Wow, okay this is a hard question. That read would have to probably be The Duff because I finished the thing in a day and I haven't done that in so long. 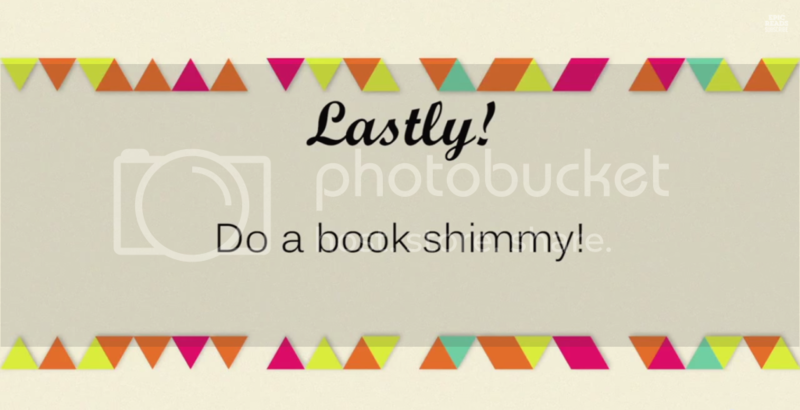 Lately I have been very slow with my reading because blogging and homework takes up a lot of time. I've been debating on just going on a hiatus so I can catch up on reading but I will definitely let y'all know when I do. I promise you I did it.